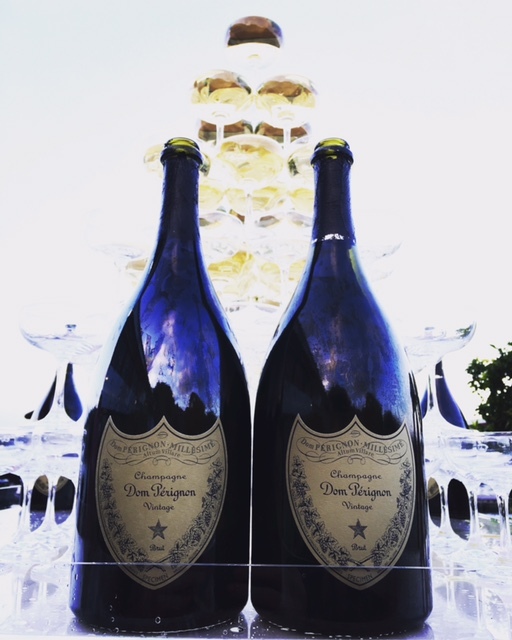 Bespoke Social is proud to present a new offer for your events, Champagne towers! 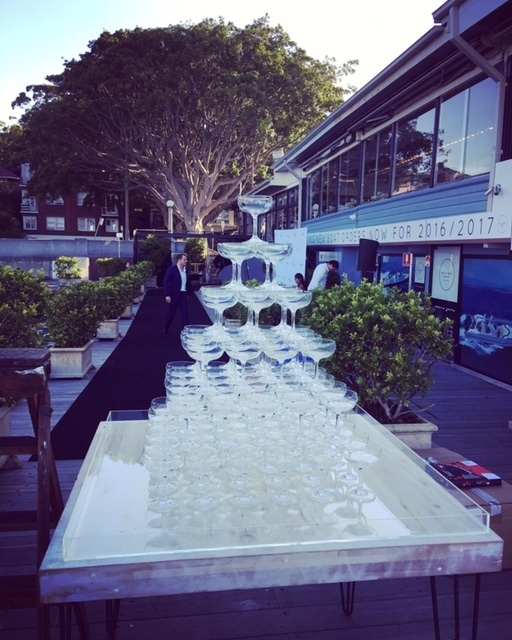 There is absolutely nothing more celebratory than serving Champagne from a Champagne tower. You could be celebrating anything, a corporate event, an anniversary, a wedding or a grand opening. 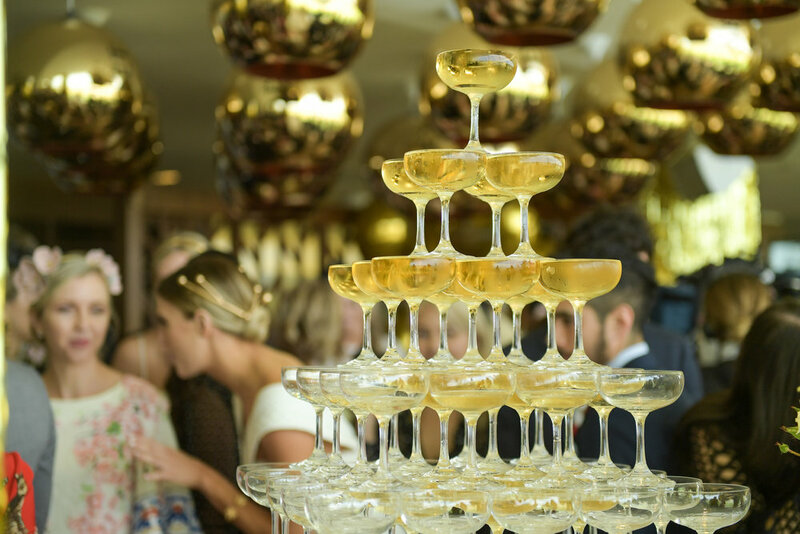 The Champagne tower brings that little bit of extra that think every celebration could use.